The Subaru outback has been released in Australia in 4 or 6 cylinder petrol models, and now a turbo diesel variation. The AWD outback has been released in 4 and 5 speed auto, 5 and 6 speed manual and now the latest update is a CVT transmission helping to keep it consistently awarded as one of the best Family cars in Australia. 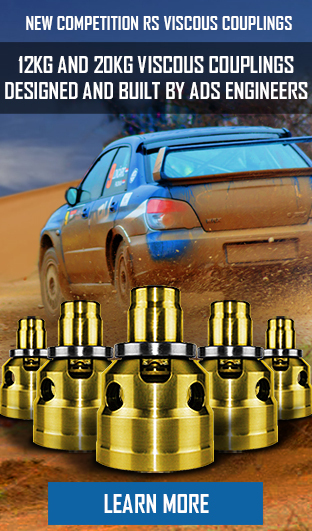 All drive Subaroo are the authority on all outback transmission repairs and upgrades. Having repaired and upgraded thousands of transmission units since 1991, all drive Subaroo has developed state of the art repair and reconditioning processes to ensure your outback auto or manual is always in pristine working order. All drive Subaroo has established common faults with all Subaru outback transmission types, and our remanufacturing techniques ensure the issues and faults can never occur again. The most common fault we see in the Subaru Outback manual range is viscous coupling failures. Customers complain of a restrictive binding/excessive resistance sensation while cornering or a whining/whirring noise while driving. While misdiagnosis can be costly, the appropriate repairs using revised internal components are quite cost efficient. Instead of replacing the entire transmission for a single internal component, All Drive Subaroo has several viscous coupling replacement options available that can save substantial amounts of money. Better yet, our product revision process means the fault is fixed for good! All drive Subaroo offers different level repairs using selected used or new OEM parts, or replacement gearboxes built to suit your budget. With all the confidence we have in our reconditioned gearboxes, All Drive Subaroo transmission warranty is the best in the country. We offer the largest range of repaired and upgraded replacement transmissions, starting with 2nd hand units and upgrading to transmissions built to support all terrain off-roading! Models, problems, repairs, replacements and upgrades. 5-speed, 6 speed, auto and low range. All you need to know about Subaru transmissions. 6-speed STI gearbox for your five-speed WRX, Forester or Liberty, with optional STI brakes and suspension. Best value upgrade you can buy. All power passes through the viscous coupling to the front and rear differentials. Learn how the viscous works, what goes wrong, and how ADS can fix it. At last a solution for VW, Porsche and buggy owners that mates the Subaru gearbox and transaxle to high performance engines in a RWD setup. 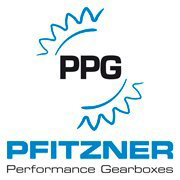 ADS and PPG team up to offer the motorsport enthusiast the stongest possible gearboxes for competitive applications from rallying to drag racing. With TNT logistics, and a network of ADS approved installers nationwide, we can supply and fit components with overnight service. Learn how. 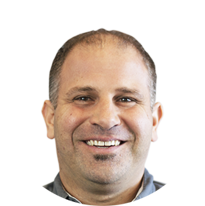 Meet the team and learn about our services, past, present and future. 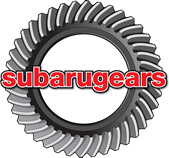 Find out why we are Australia's premier provider of remanufactured Subaru gearboxes. Remember, the more specific details you can provide, the more accurate our response will be. 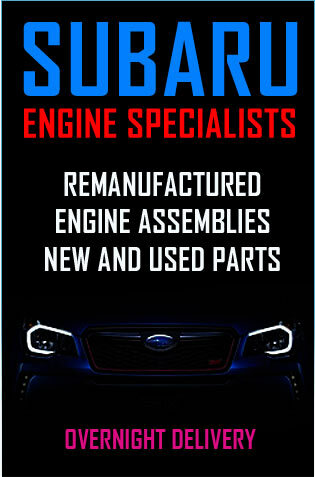 Subaru Engines Australia offers multiple levels of engine rebuild to suit all budgets. Are you a city or country driver? Is your car to be worked hard, or just on weekends? Cost vs risk: take a chance on a replacement car, or fit a new gearbox to the one you know? How much will a new engine increase the resale value of your car? 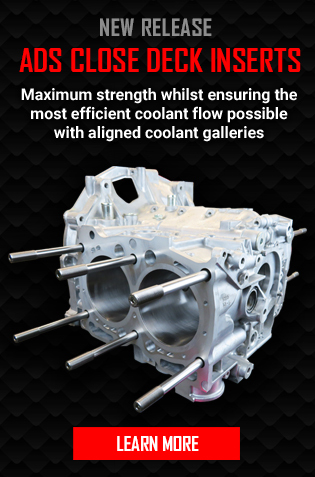 Subaru Engine Australia builds the most reliable Engines in the industry. Drive with confidence. When you buy an Engine from Subaru Engines Australia you get the best support in the country. Not sure which gearbox to choose? What kind of gearbox you choose will depend on several factors: the aplication and budget play a major role but more importantly is how much horse power your engine is producing. The more information you provide the more acurate the quote.